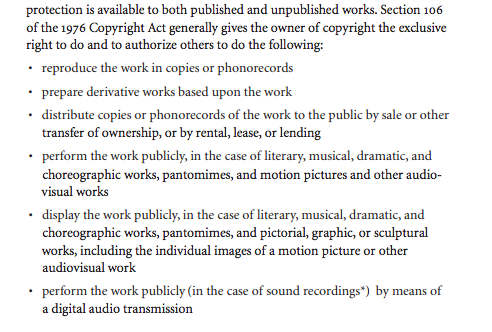 Of course this would be section 106 of the Copy Right Act of 1976: reproductions, derivative works, distribution, public performance, display, and, of course, digital audio transmission. 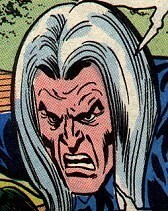 106 was never a coincidence, it was always already a numerological lattice of copyright intervention! And when you invoke section ds106 you automatically authorize others to do any and all of the above. Culture is the freedom to appropriate and interrogate. This entry was posted in digital storytelling and tagged copyright, ds106. Bookmark the permalink. DS 106. Always and forever. And also #4life.